Text 706-922-0939 to talk to us NOW! 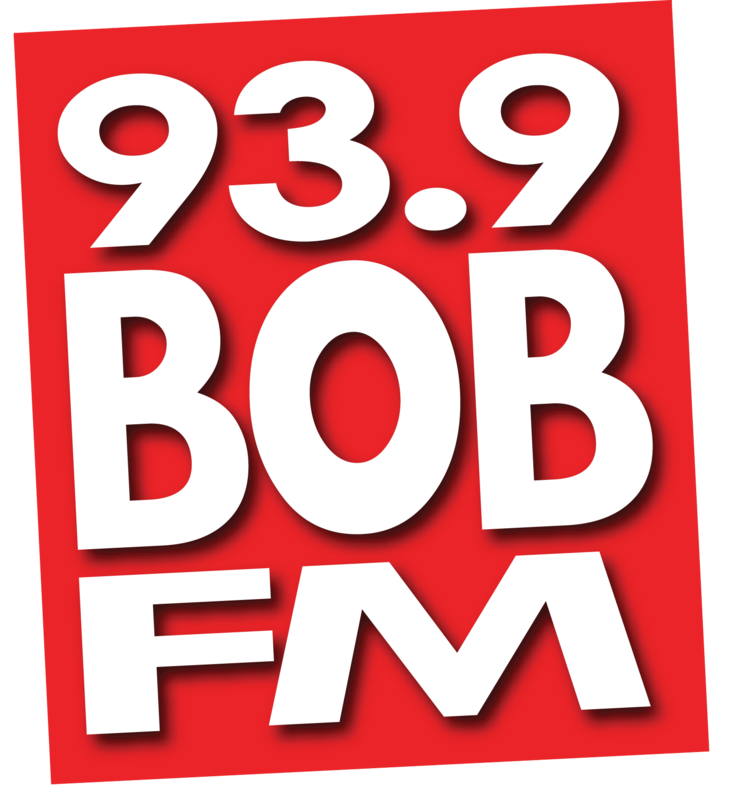 Make sure that you’re not missing out on anything at 93.9 BOB FM and become a Very Important Listener (V.I.L.) Club member. It’s simple to sign up and start raking in all the rewards. Just enter your email below and get started and THANKS for listening to 93.9 BOB FM.